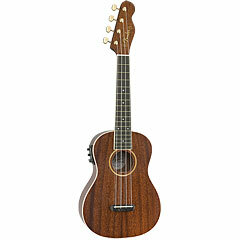 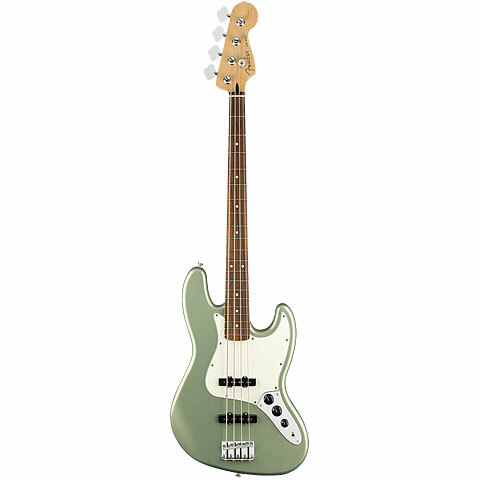 The company Fender Musical Instruments Corporation was founded 1946 by Leo Fender under the name Fender Electric Instrument Manufacturing Company. Possibly there is no successful rock guitarist that doesn’t own or has once owned a Fender guitar. 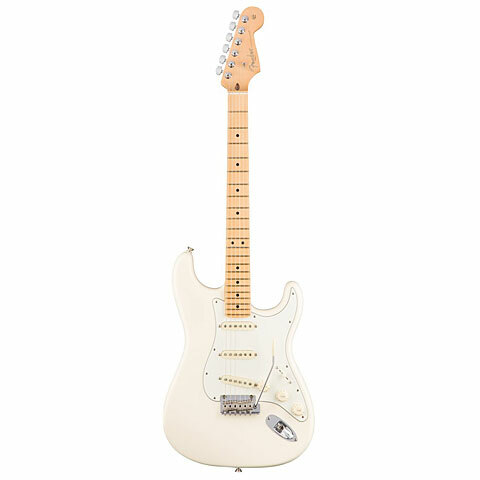 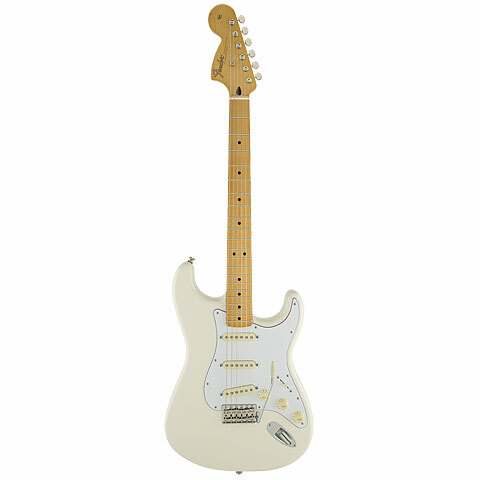 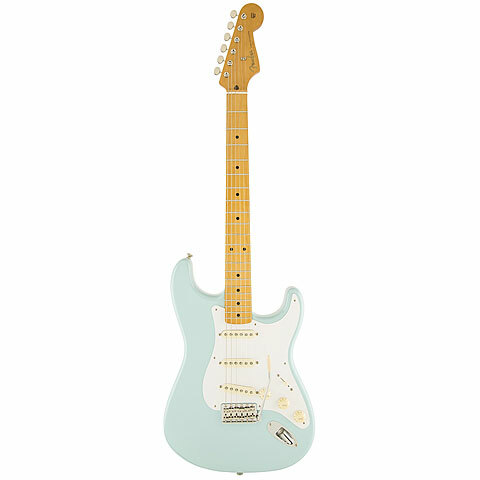 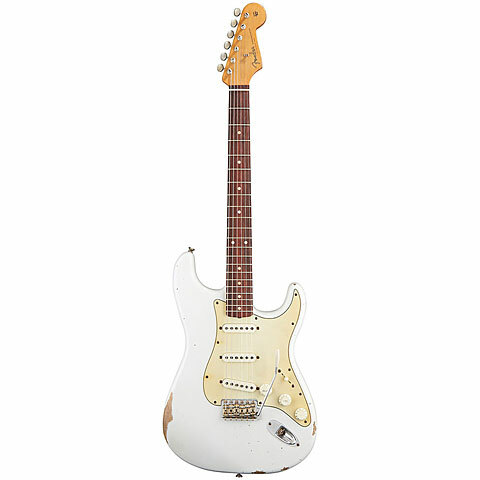 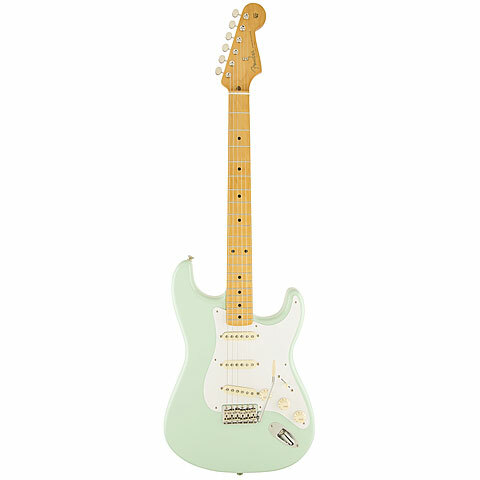 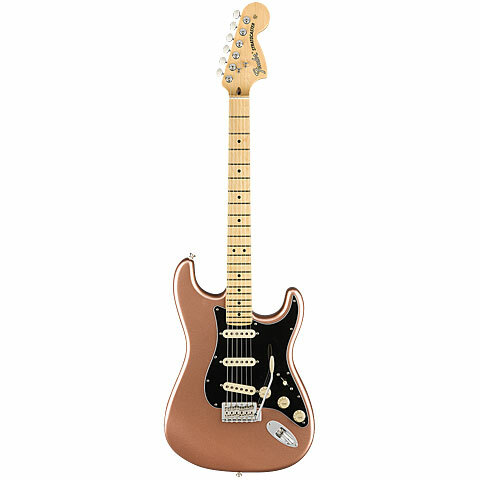 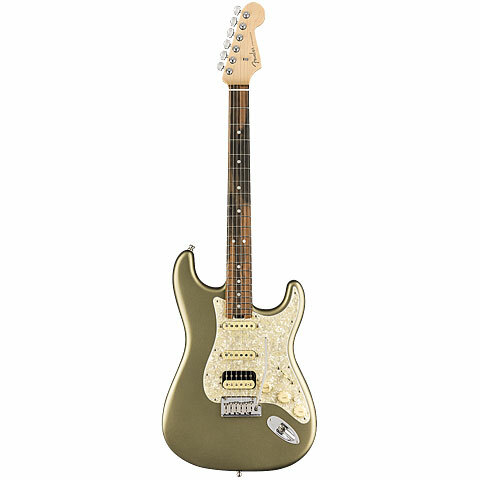 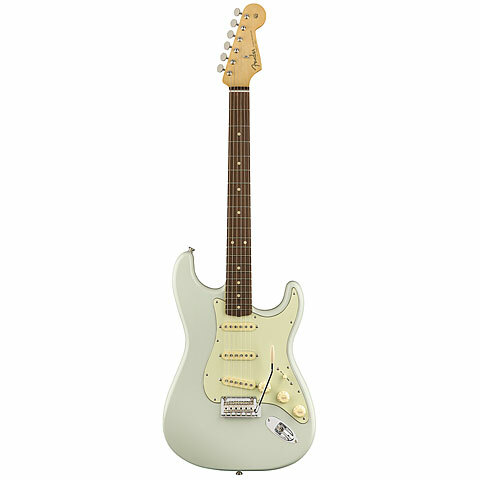 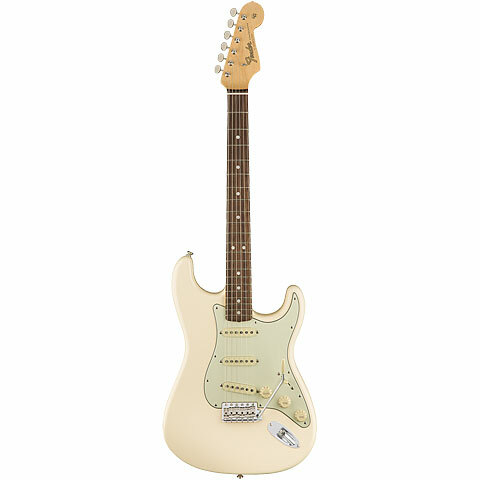 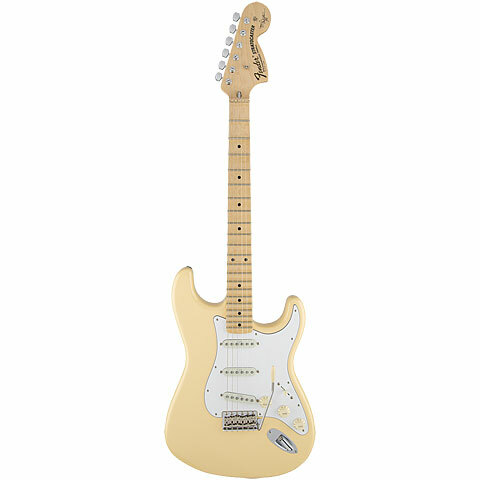 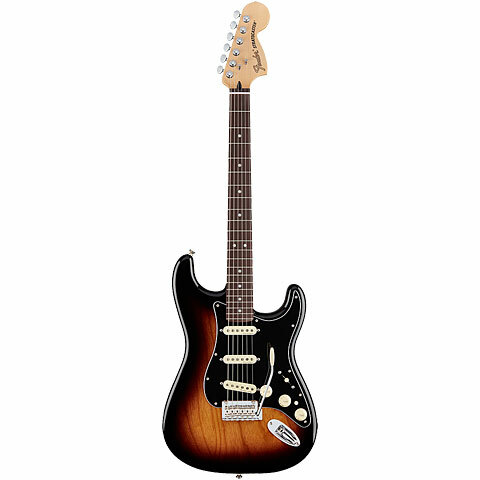 The Fender Stratocaster is seen as the prototype of the modern electrical guitar. 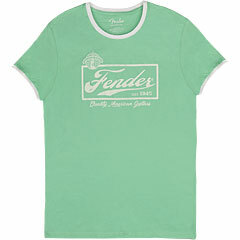 Characteristic for a Fender is the simplicity and toughness. 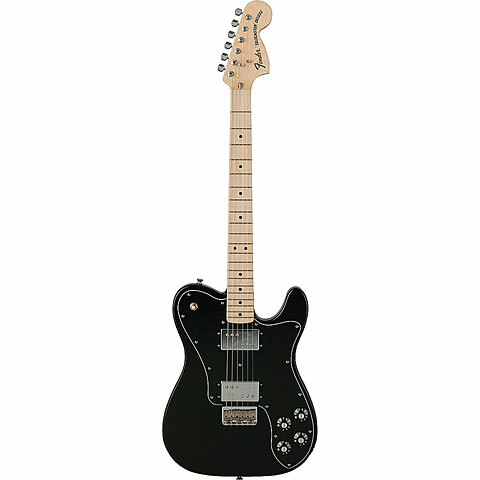 The neck is almost always bolted on to the typical lightwood Fender body, made of alder or ash wood. 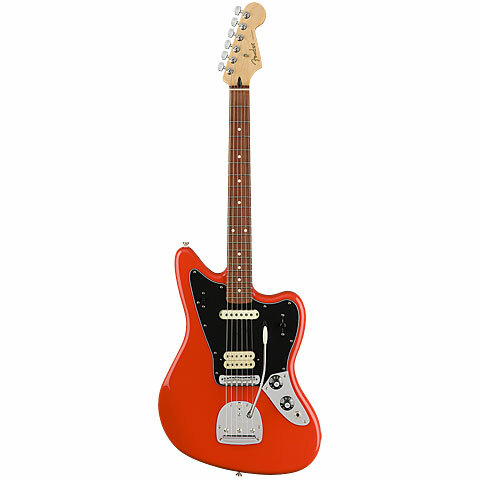 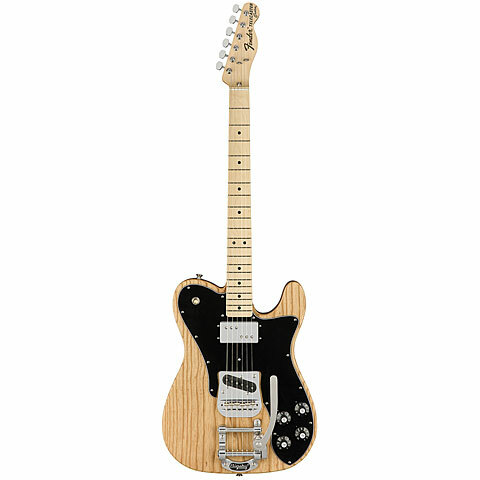 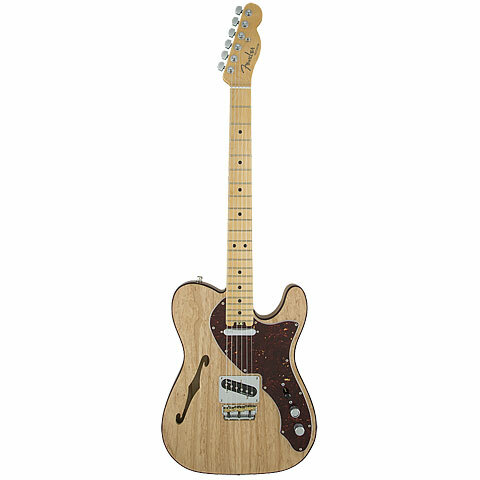 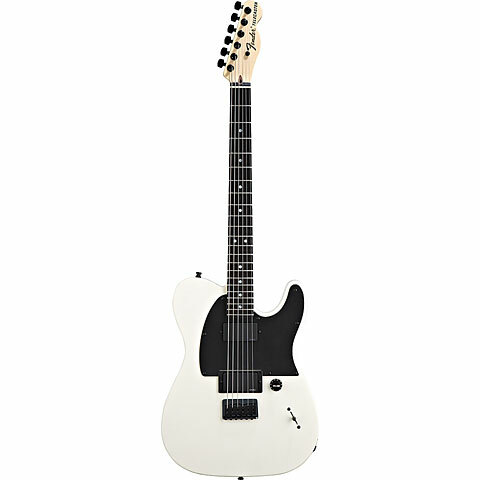 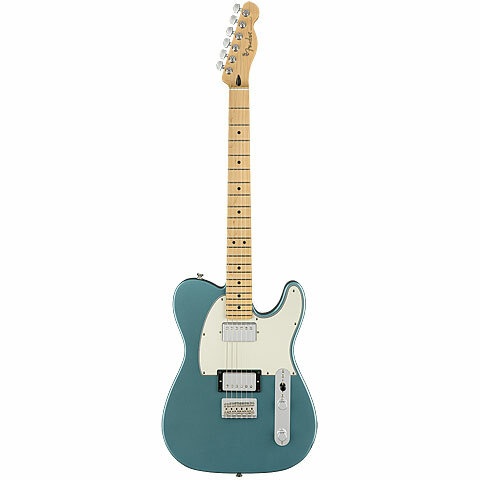 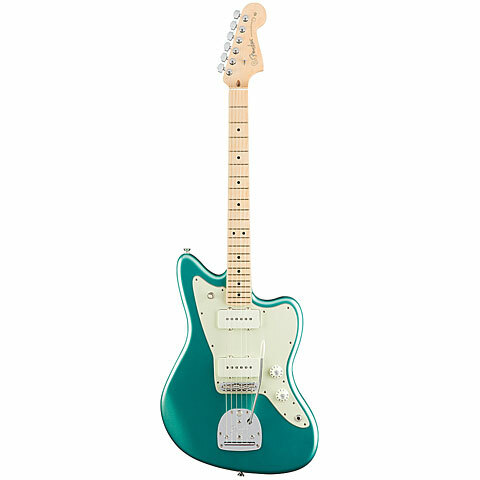 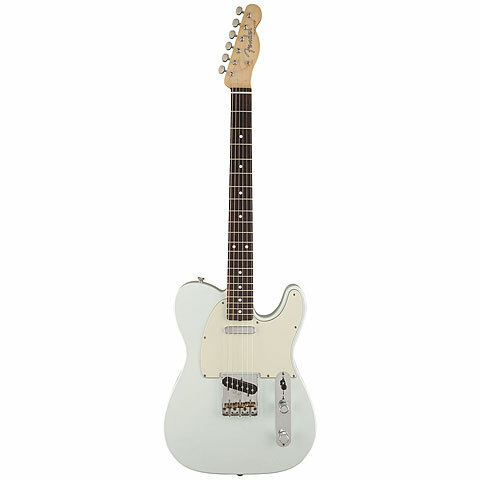 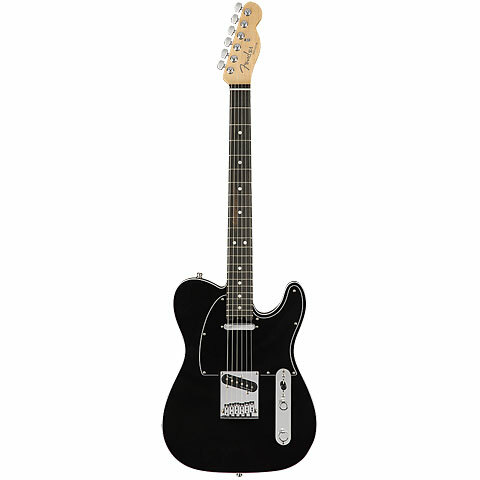 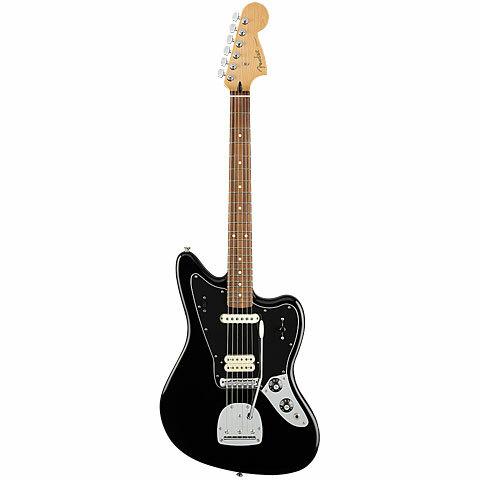 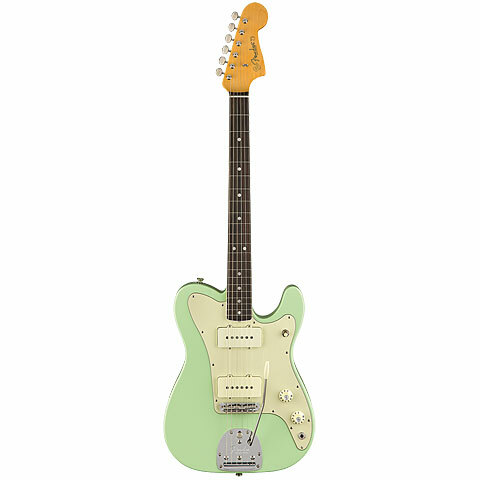 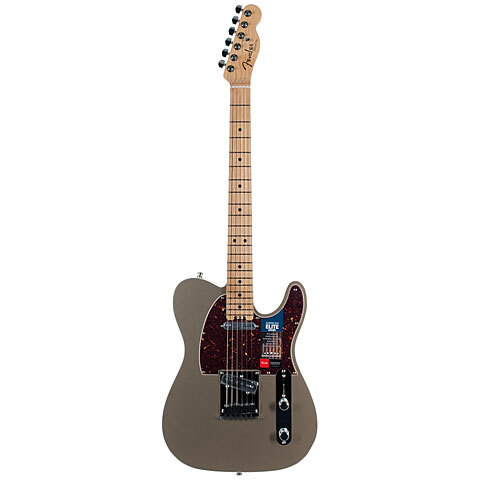 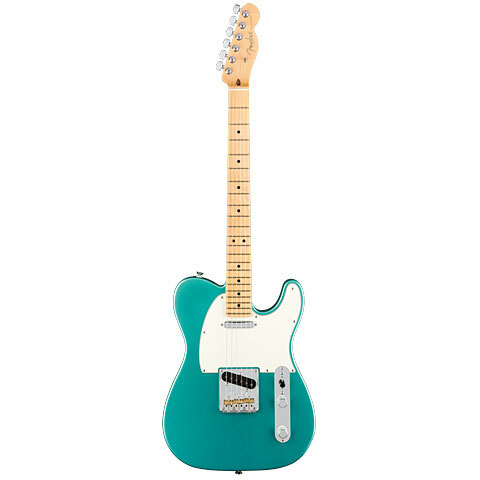 The best known Fender e guitar models: Fender Telecaster, Fender Stratocaster, Fender Jaguar, Fender Jazzmaster, Fender Mustang, Fender Starcaster, Fender Showmaster, Fender Cyclone, Fender Jagstang, Fender Musicmaster, Fender Toronado, Fender Esquire. 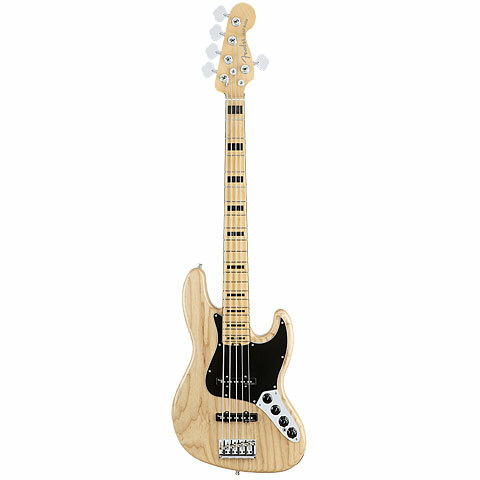 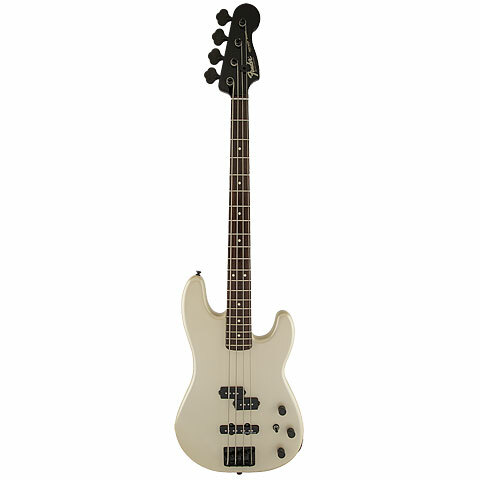 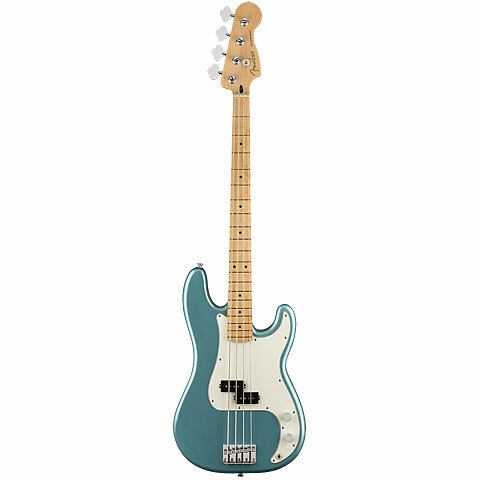 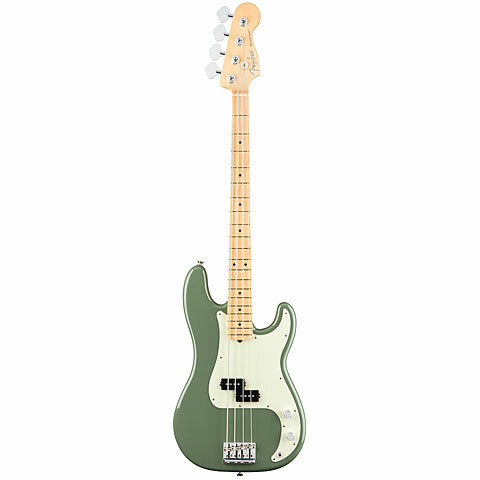 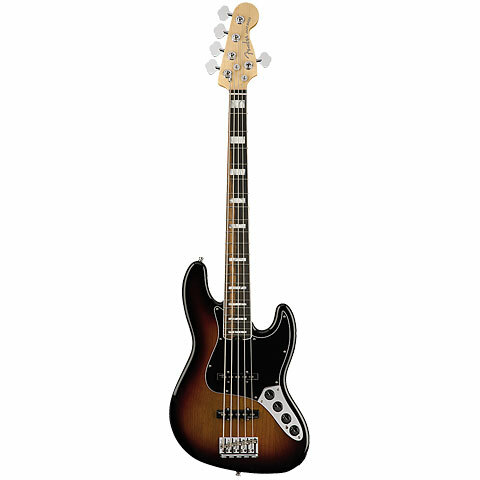 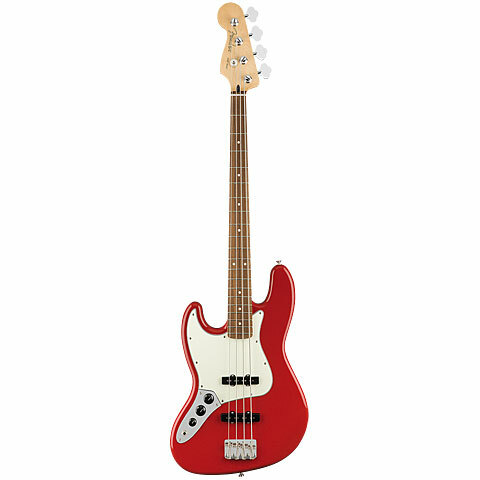 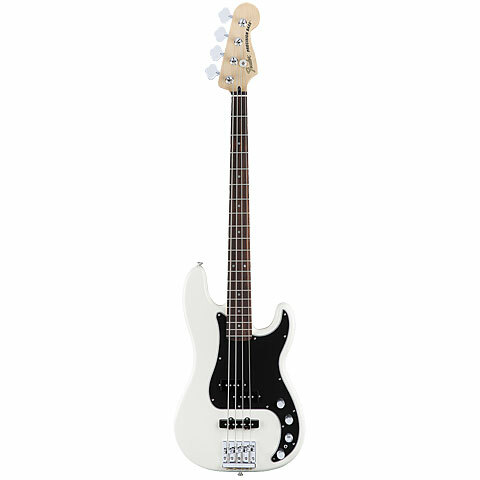 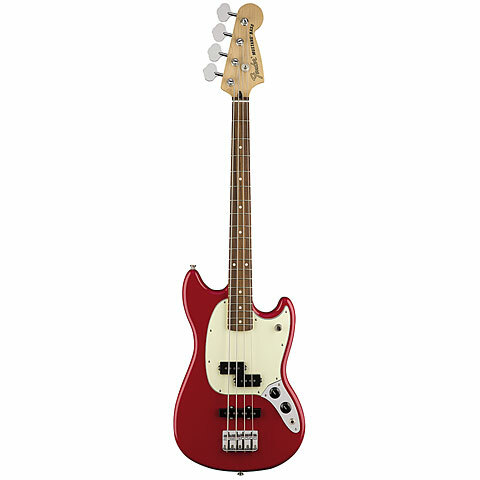 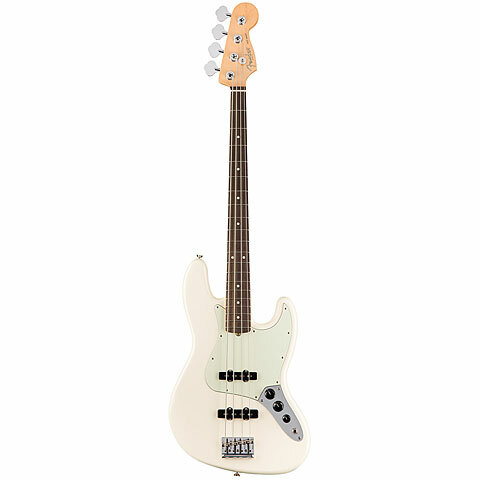 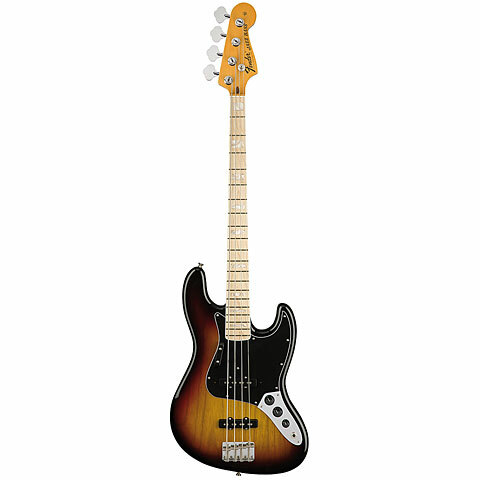 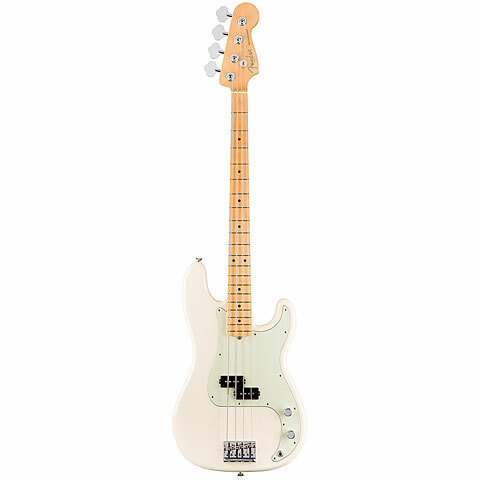 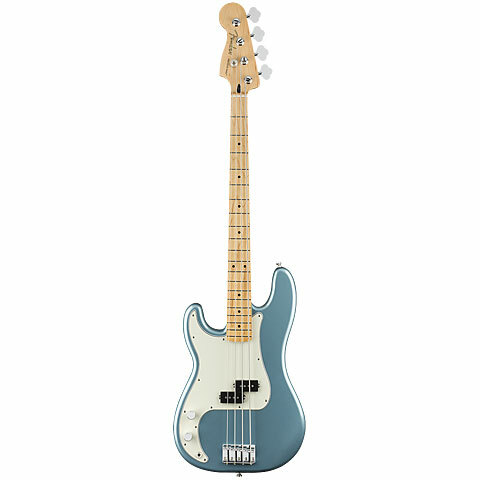 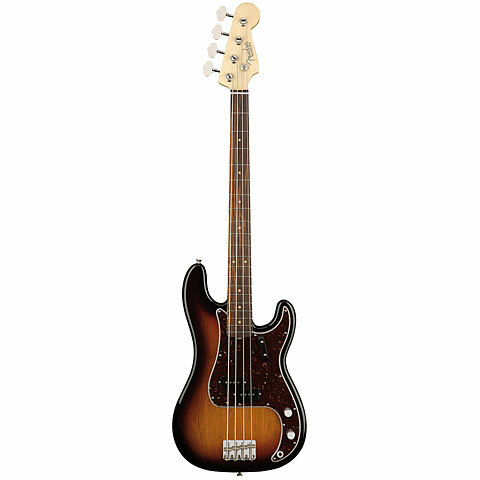 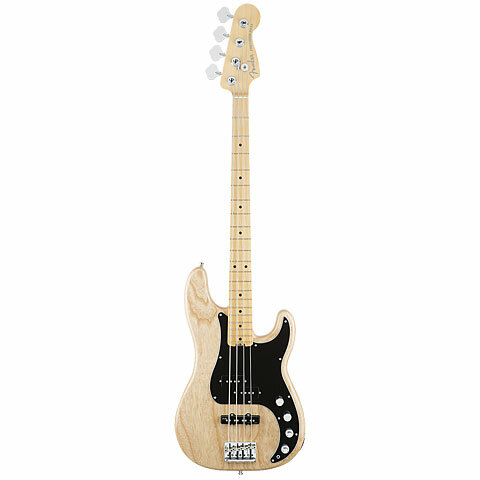 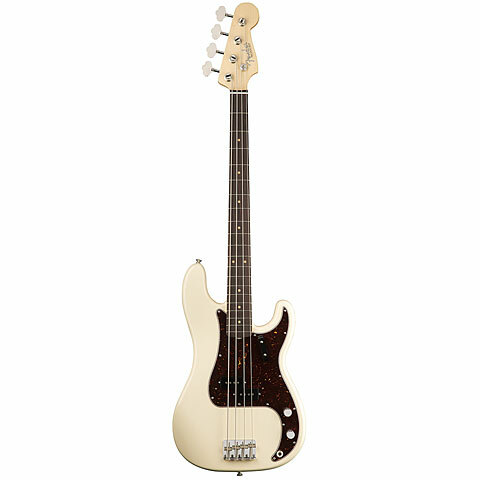 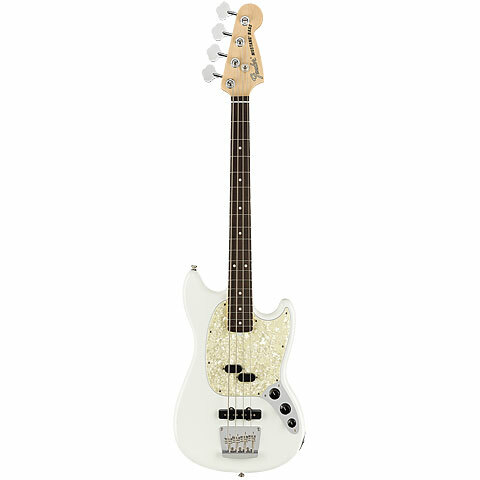 Fender is also a pioneer in electric basses, the precision bass was the first ever made electric bass. The best known Fender electric basses: Fender Precision Bass, Fender Jazz Bass, Fender Telecaster Bass, Fender VI, Fender Mustang Bass und Fender Musicmaster Bass. 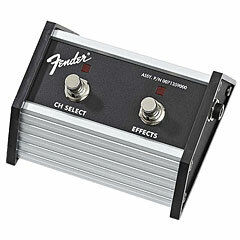 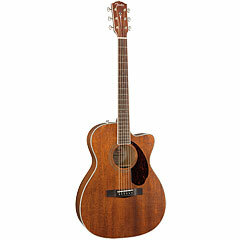 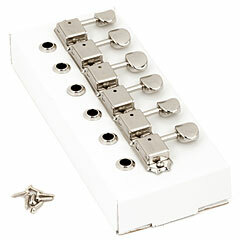 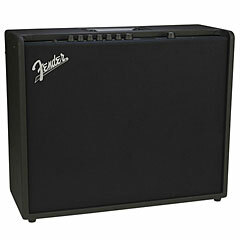 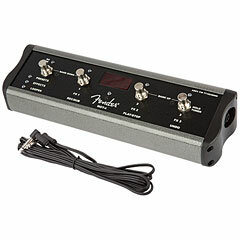 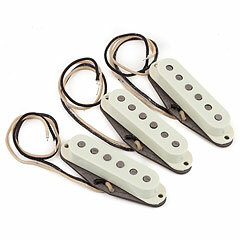 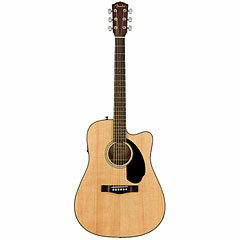 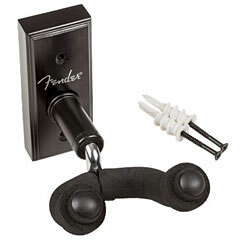 Fender builds instruments as well the adequate amplifiers. 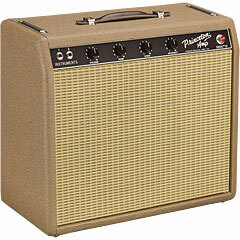 The 1959 Fender Bassmann became a blueprint for an entire generation of tube amps. 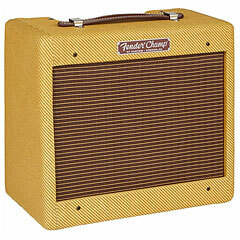 Characteristic for most Fender tube amps is a very crisp sound. 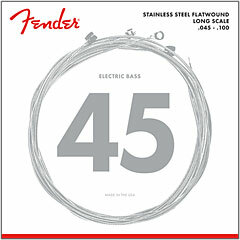 The Fender clean sound is state of the art. 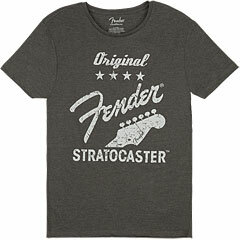 Over the years we have sold an excess of 10 000 Fender instruments. 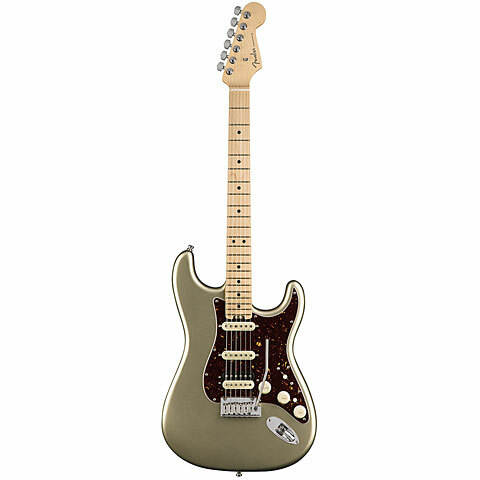 The quality of the instruments has improved ever since the 80´s, making Fender one of the most successful manufacturers worldwide.